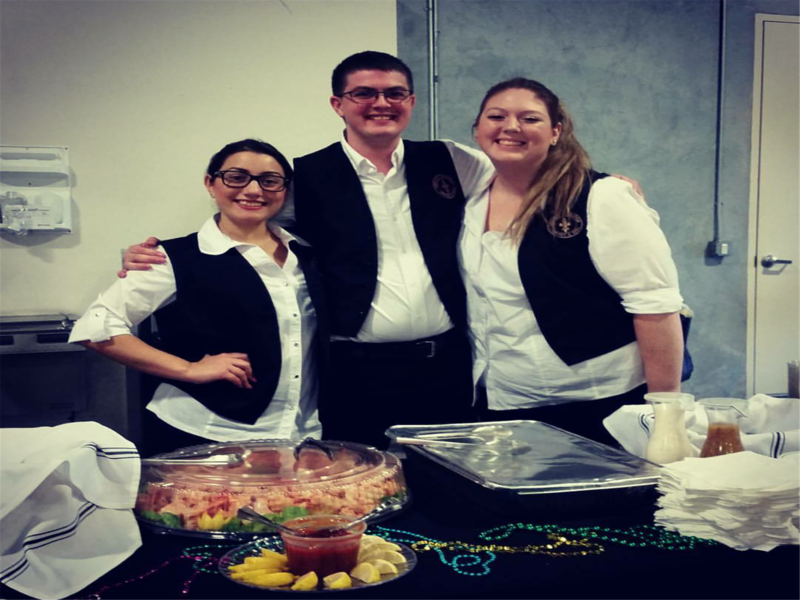 French Quarter Catering has been fulfilling the catering needs of Houston companies and individuals since 1994. Our clients range from Real Estate Management and Development Firms to some of Houston's biggest Oil and Engineering Companies. We also specialize in catering for pharmaceutical companies. We began in west Houston, and have now expanded city-wide. 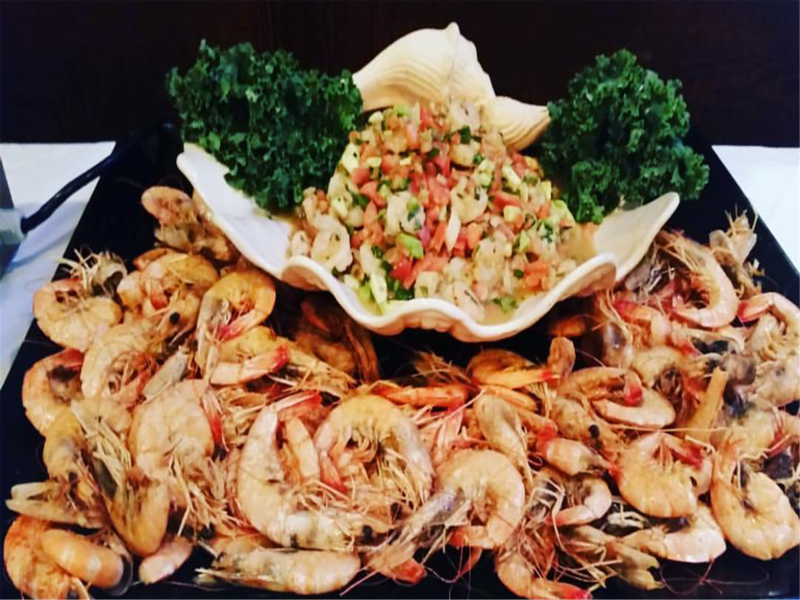 We offer full service catering and can customize menus based on your needs. To discuss catering packages and menu options please contact our Catering Director, Jessica Mathis at (281) 550-8334. An assortment of our favorite sandwiches served on a tray. All sandwich trays are complete with Pickle Spears, Tomatoes, Onions, Olive Topping, Mayonnaise and Cajun Mustard. Served with Chips on your choice of Hoagie Bread or Sliced Bread. Crab and Corn Bisque or Crawfish Bisque. 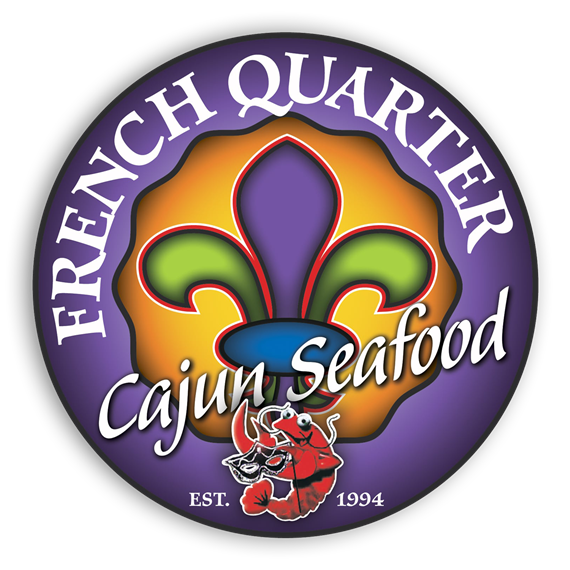 French Quarter Cajun Seafood has been doing Boils for some of the top 500 companies for over 23 years. We also do back yard Boils for customers at their house. 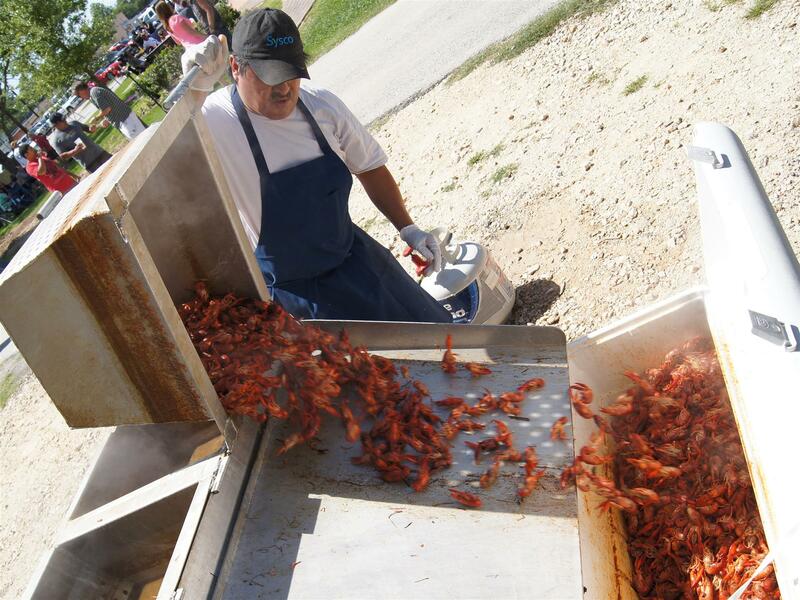 Do not forget we also do a Shrimp and Catfish fry. Each event is different, so please contact us for more info. Choice of turkey, ham or roastbeef sandwich on wheat or white bread. Served with a cookie, chips and bottled water. Lunch Requires a Minimum Order of $100.00 and Must Be Placed No Later Than 9:30 AM the Day of the Event.